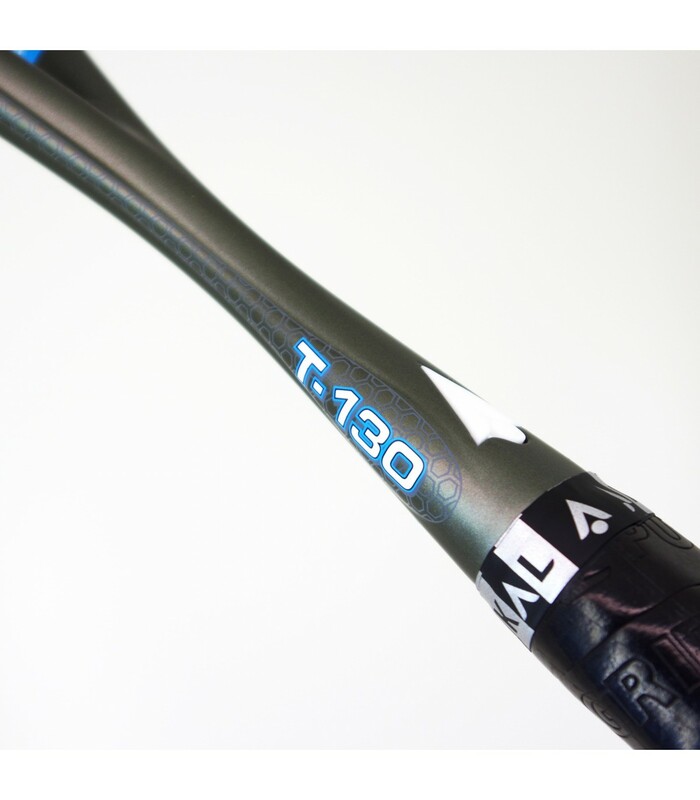 The Karakal T Edge 130 FF squash racket is adapted for competition players. It absorbs vibrations. It is very light and offers power and maneuverability. The Karakal T Edge FF squash racket is very light, weighing only 130g. 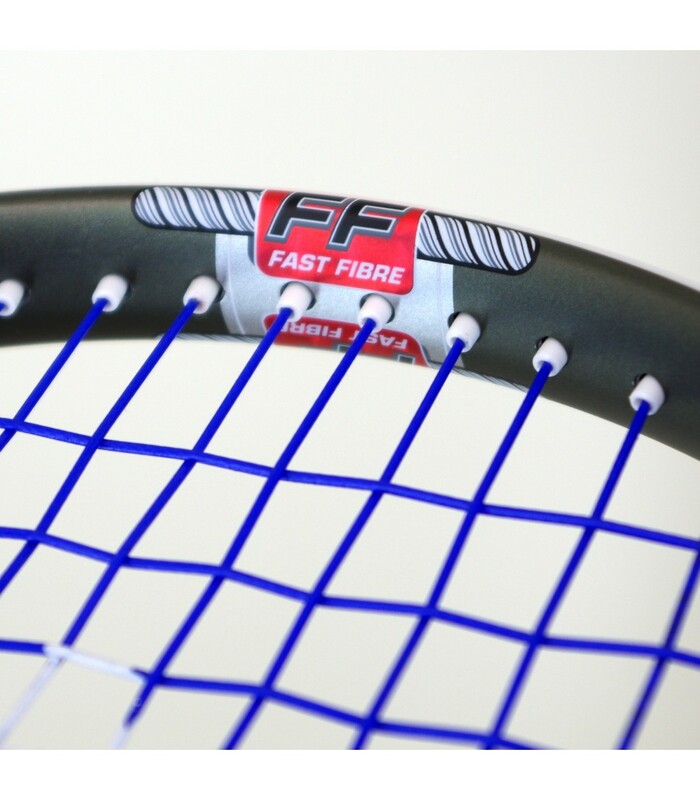 This squash racket is a technological jewelry: the Fast Fiber technology allows a frame recovery 10% faster after the ball strike. The Karakal Edge T FF squash racket also has 4 nano graphite nodes and an Inner Muscle System technology that increases the rigidity of the racket, and the vibrations absorption. 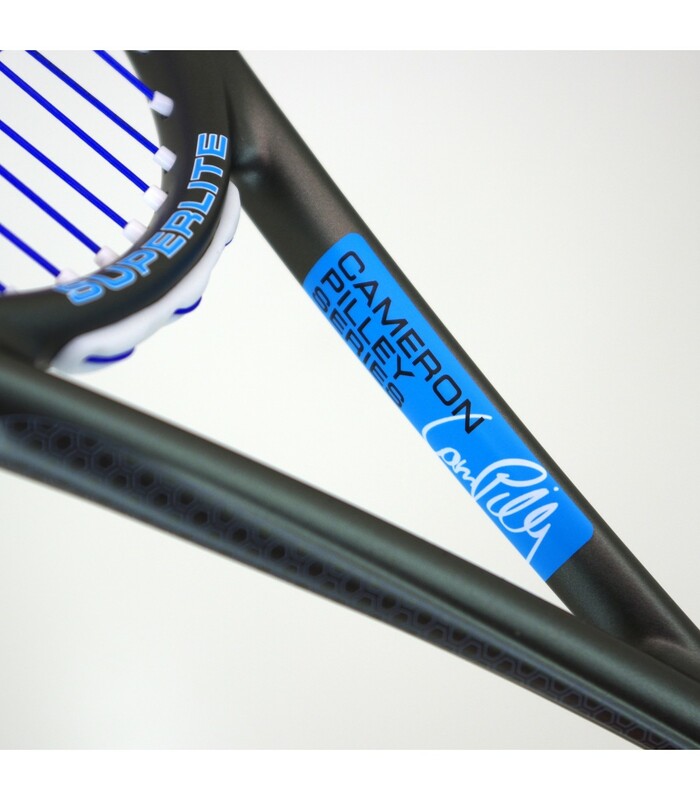 If you're looking for the same model but lighter, there is the Karakal T Edge 120 FF squash racket used by Cameron Pilley. With these technologies, players can have a more powerful ball striking and can get more comfort. This squash racket is perfectly suited to players with an excellent level, to competitive or professional players. Keep your karakal T edge in a good shape with a new grommet set for Tec gel squash racket. 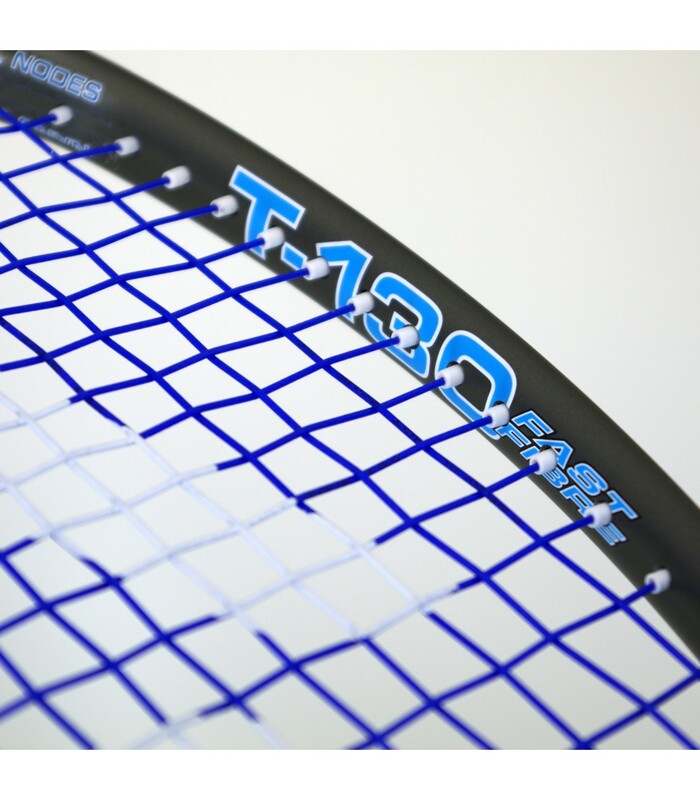 With its head heavy balance, the Karakal T Edge 130 FF squash racket offers even more power. 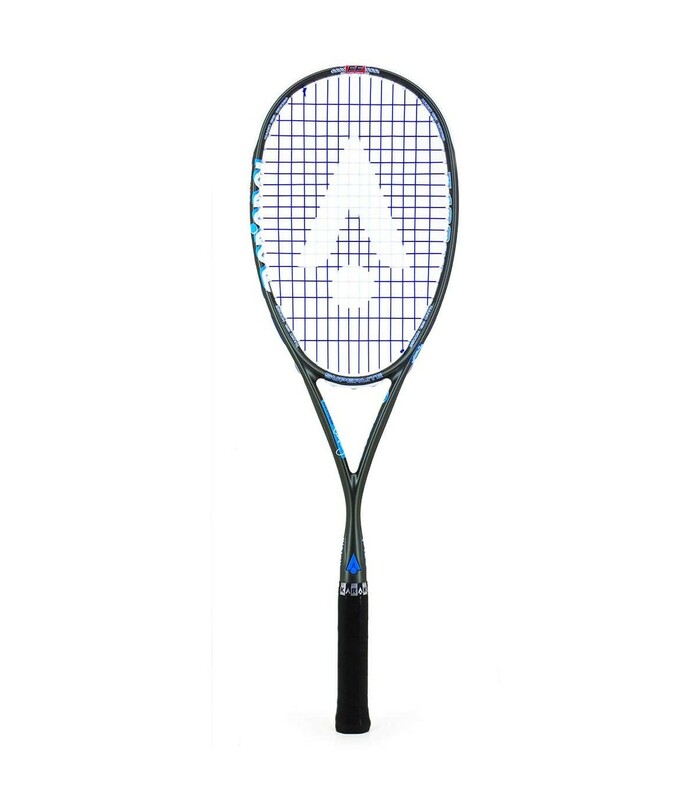 Its 68,6cm length, head heavy balance, its fast fiber technology, inner muscle system and its nano gel system, the Karakal T Edge FF squash racket is perfect for top players. 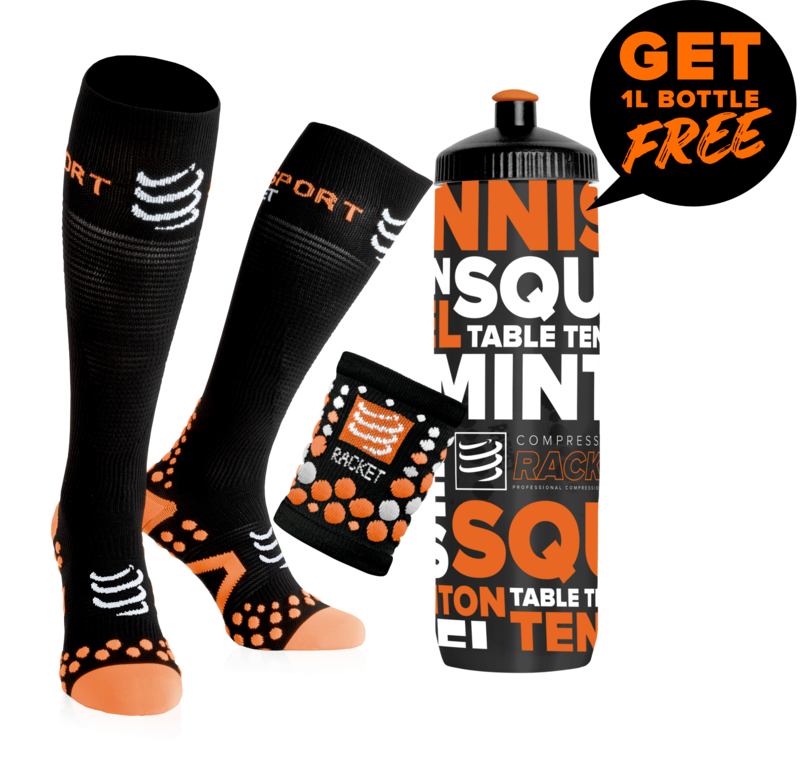 This squash racket will give you an incredible game experience. If you are looking for speed, power and shock absorption, you'll be glad to have this squash racket.